It has been absolutely GORGEOUS this week here in Southeast Texas. So much so, that I decided to get my house ready for Spring! The bright, happy colors make me smile every time I walk into my living room. Hopefully the weather sticks and we'll be able to enjoy sunshine and warm weather for awhile. And, our most viewed post of the week was... 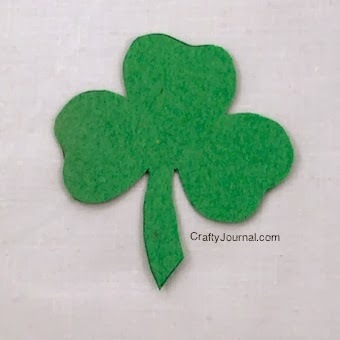 The Easy Way to Make a Shamrock from Noreen at Crafty Journal! And without further ado, Let's Party!!! Love the features Emily :) Great party, thanks for hosting! Thanks for the party ladies! 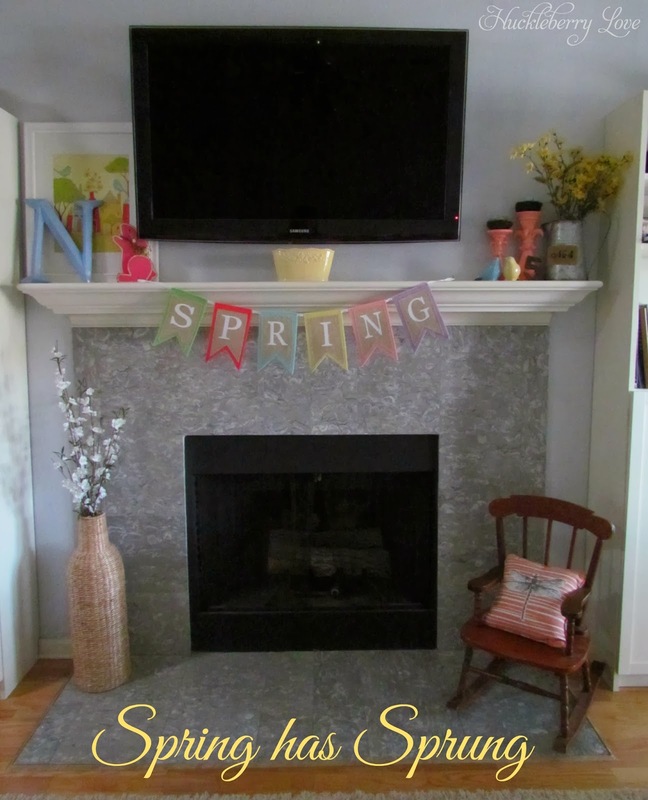 I love your springified mantle Emily. Spring colors make me smile too! Hope you all had a great weekend! 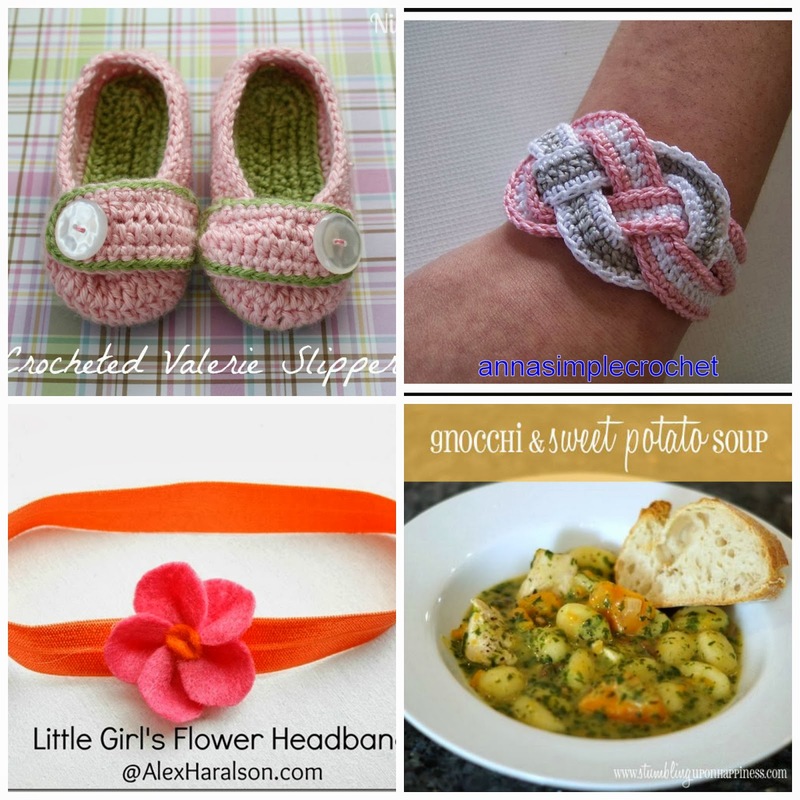 Thanks so much for featuring my Toddler Crocheted Valerie Slippers! I linked up the adult version this week - #83! Have a great week! Love, love those slippers, Linda! Now, if only I had a little lady to put them on. Can't wait to check out your adult version! Thank you so much for featuring my bracelet ! And for hosting ! I live in South Central TX and have loved this great weather. I was just thinking the same thing about being ready for spring. Thanks for hosting and have a great day. Texas is definitely a great place to live this time of year! We're glad you're having some nice weather, too! Thanks for hosting! This is a great party! 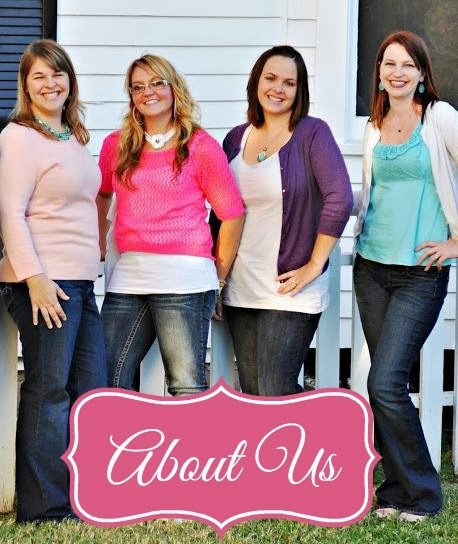 Thanks for partying with us, Kristen! Thanks for joining us, Linda! Thank you for the party. I am excited to be a part of it. 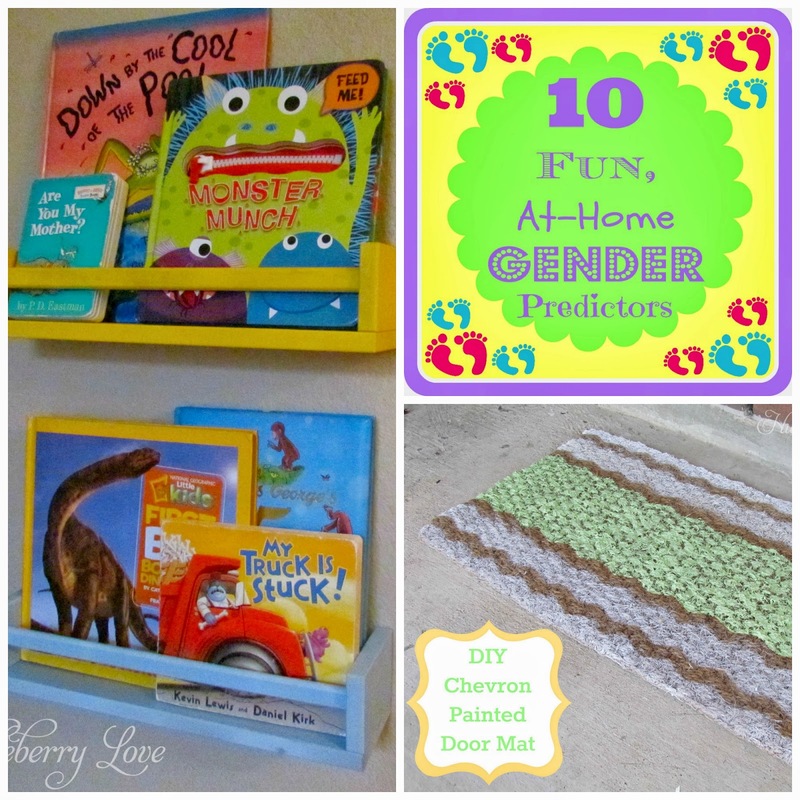 Thank you so much for featuring my How to Make a Shamrock with all these other fun ideas! And thanks for hosting another great party! Have a lovely week.